On the road or on the trail, a little politeness can go a long way. That’s right – I’m telling you to behave yourself. If you weren’t raised doing this by a baby-boomer English gent of a father with rakishly swept-back hair, then you should start practising this now. You must greet every cyclist who comes the other way, and every cyclist you pass, with a cheery “good morning”. If a cyclist passes you at a faster speed, a relaxed, cheery, and reassuringly sonorous “good afternoon” is the best way to explain that the only reason they are passing you is because you’ve already cycled 200 miles at pace and you’re warming down. If you want to scare the living memory out of a pedestrian, wait until you’re a metre behind them and ring your bell to get them to jump out the way. I’m sure some of you may find that amusing but I’ve been on the receiving end and it isn’t a pleasant shock. A traditional bike bell is louder than you think – and bikes are silent and can approach at speed. In my cycling life, shared-use paths are rare. I’m either on the road, the trail or a nice wide pedestrianised zone in my town centre where I can easily stay out the way of pedestrians. That said, for the 2 % of my life I need to pass a pedestrian at speed, I ring my bell from 30 metres. It’s easy to despair at the attitude towards cyclists on social media. 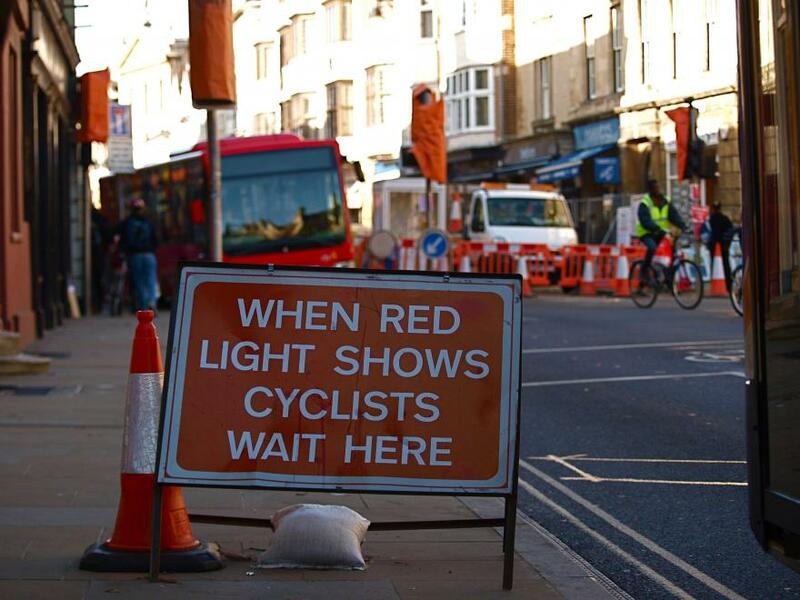 I’ve even seen friends who are avid cyclists complain that cyclists are in their way while driving – oblivious to the irony. Count to ten and take a deep breath – it’s easy to reinforce the prevailing attitude of drivers by stopping at red lights. None of us should underestimate just how happy it makes a motorist to see a cyclist abiding by the laws of the road – especially one that is seen as such an inconvenience to motorists. And it should be noted that the energy you spend accelerating away from the green light can be added to your training regime points bonus. This is the MTB equivalent of jumping red lights – getting that Instagram pic of you on a blind corner really isn’t cool. The poor chap cornering at speed behind you has to decide between wiping out and taking you with him or going solo. Don’t tempt him to take the spiteful approach. 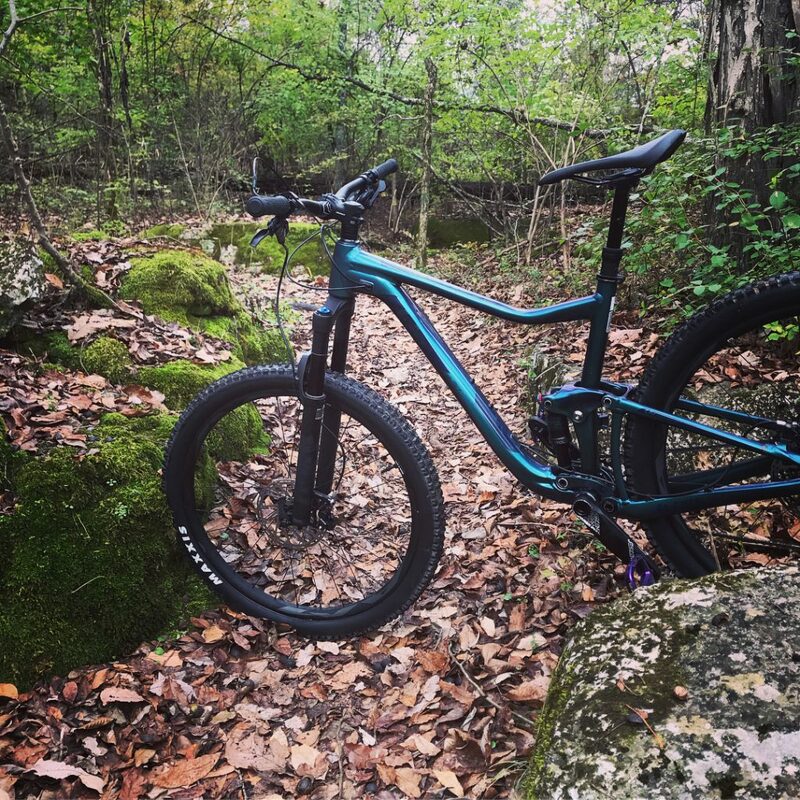 If you have to take a selfie or a picture of your beloved downhill whip, then please do what everyone else does – pass the finish line, ride clear of the exit, and take a picture in front of something that looks like a trail but isn’t. 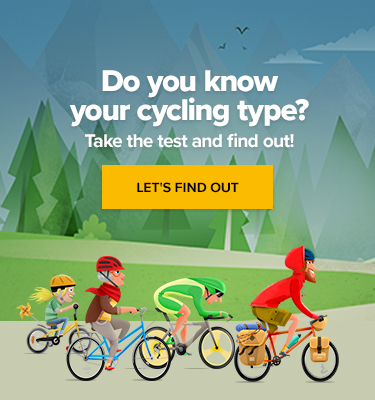 Why Do We Recommend a Quick Bike Check Before the Ride? Is It the Right Time for Cyclists to Start Using Daytime Lights?